Windows 101 — A. Caspersen Company Inc. 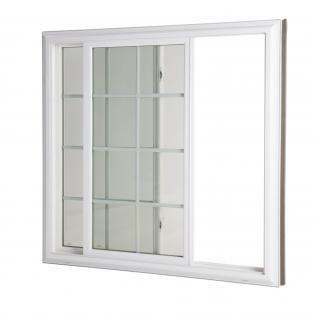 Replacement windows are an excellent way to add resale value and increase your comfort. 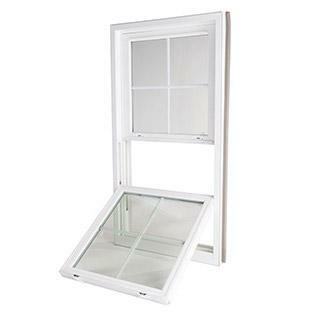 We can put together a window package that will fit your budget while saving you money. You’ll save because our windows are thermally-efficient. They’ll help reduce cold and hot drafts in your home, the cost of heating and cooling, and low-e windows can help block the sun’s UV rays, which can cause draperies, furniture and carpet to fade. Our maintenance-free line of windows means you save on upkeep costs. You’ll save time and money by never having to scrape, sand or paint ever again. And, your assurance of a lifetime of beauty and performance is a home owner warranty package that is among the strongest in the industry. A window for every room. 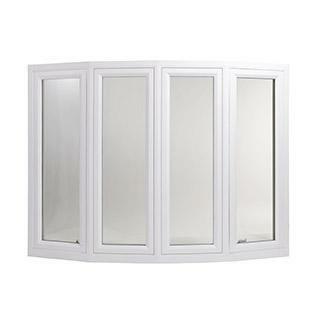 Windows come in all different shapes and sizes. 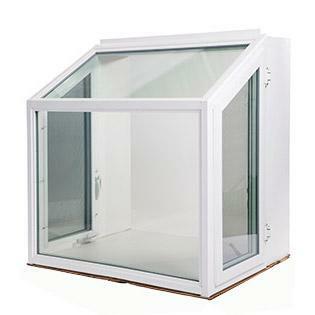 The NFRC label provides the only reliable way to determine the window energy properties and to compare products. The NFRC label appears on all windows, which are part of the ENERGY STAR program. All of our windows at A. Caspersen Company exceed ENERGY STAR guidelines. 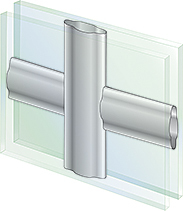 NFRC labels on window units give ratings for U-factor, Solar Heat Gain Coefficient (SHGC), Visible Light Transmittance (VT), and optionally Air Leakage (AL) and Condensation Resistance (CR) ratings.